Although I have nothing but respect for those in the medical profession, it is a field that I know for certain I could never have entered into. Aside from not being scientifically savvy, I’m just way too easily disgusted to be able to contend with all the revolting bodily processes the human body has to offer. I certainly can’t imagine ever being an audiologist, whose job revolves around treating disorders of the ear. 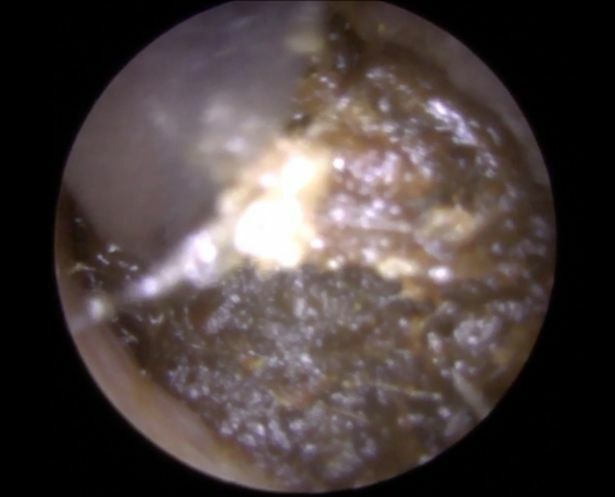 But most audiologists have had it easy compared to Neel Raithatha, who recently had to remove a shockingly large amount of earwax from a patient’s ear. It took the medic from Leicester, England, a whole 10 minutes to chisel a huge mound of the unsightly substance from the patient’s ear. He claims it was the “worst case” of earwax he has ever encountered in his career. The procedure usually takes less than five minutes to complete, but due to the fact that the wax was stuck so deeply inside, it could not simply be removed with suction, and more desperate measures were required. At his Hear Clinic surgery, Raithatha was forced to use an ear hook to scrape at the hardened wax, and despite having had 10 years’ experience in the field, he described it as the most difficult case he has had to deal with. 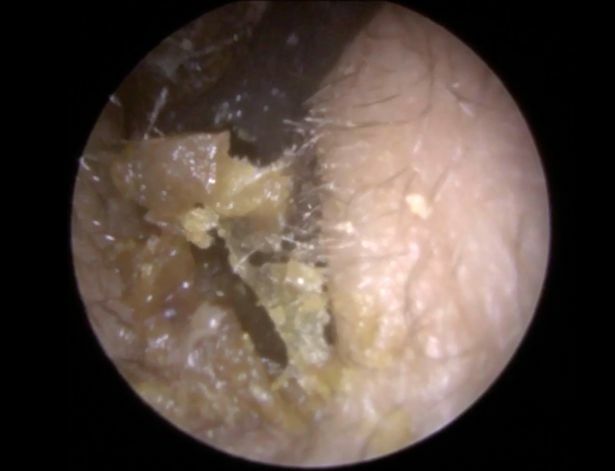 While in most cases, earwax falls out on its own, sometimes it can become blocked. This is something that is difficult to prevent as the wax continues to accumulate in the ears for the purpose of protecting them from dirt. Hopefully, this will be last time the patient in question will have to visit an audiologist, as I can only imagine how unpleasant the procedure must be. OMG! Disgusting Cleaning Practices Of More Than A Dozen Five Star Hotels In China Exposed!